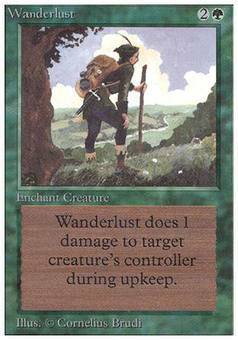 Island Sanctuary ($28.24) Price History from major stores - Unlimited - MTGPrice.com Values for Ebay, Amazon and hobby stores! 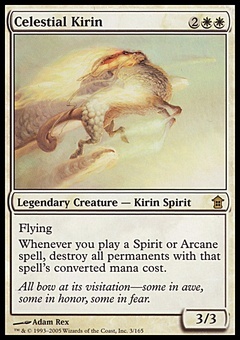 Card Text: If you would draw a card during your draw step, instead you may skip that draw. 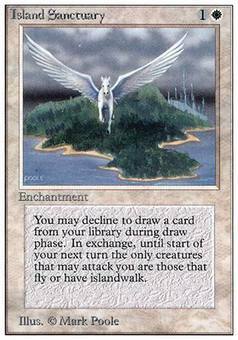 If you do, until your next turn, you can't be attacked except by creatures with flying and/or islandwalk.